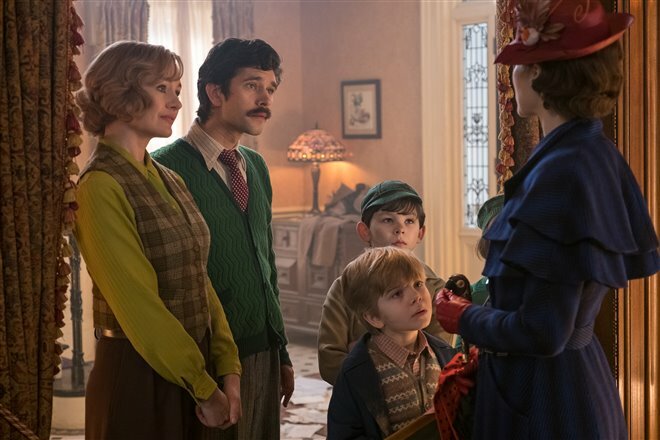 It's been many years since Mary Poppins visited Jane and Michael Banks and worked as their magical nanny. 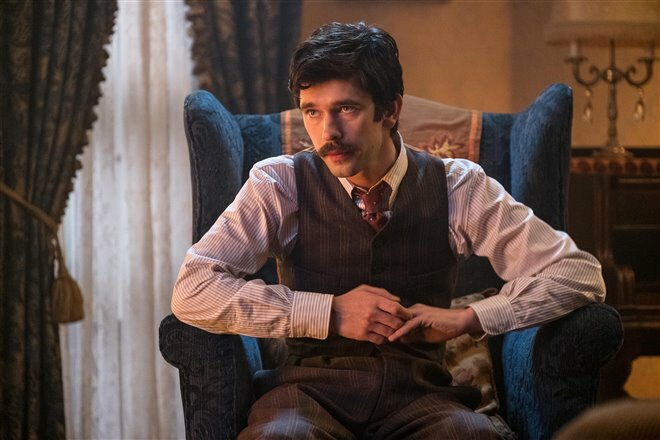 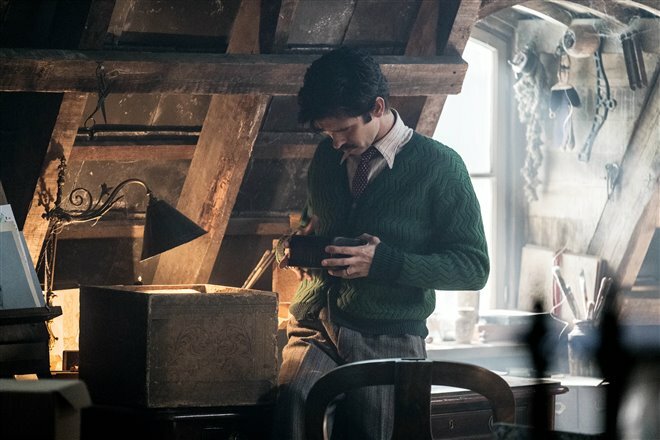 Now grown, Michael (Ben Whishaw) is a widower with three children: Annabel (Pixie Davies), John (Nathanael Saleh) and Georgie (Joel Dawson). 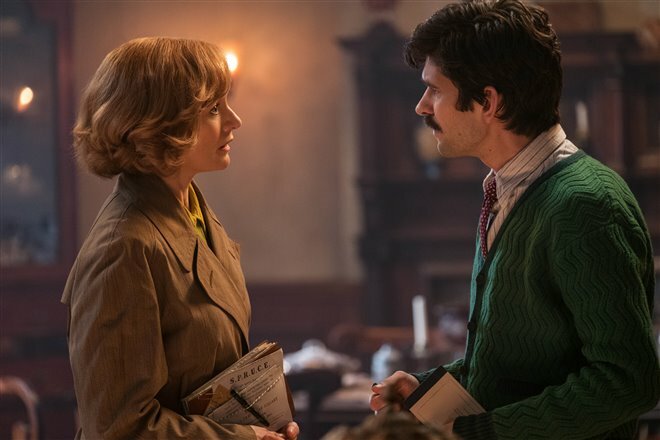 When the bank is about to repossess his childhood home after he misses several payments, his sister Jane (Emily Mortimer) helps him search through their father's papers for the shares they own in the bank. 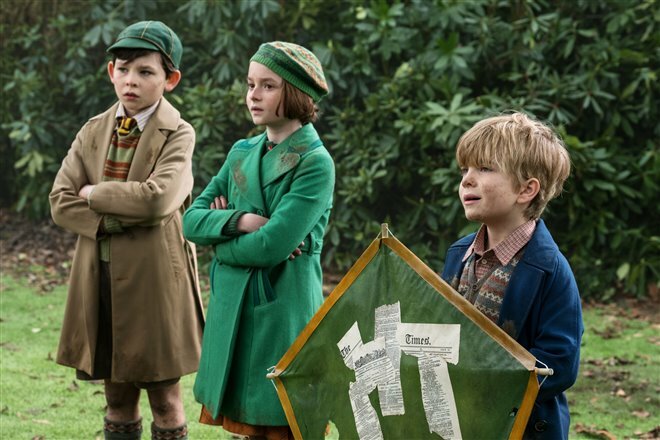 Meanwhile, as the children head off across the park to buy some groceries, Georgie plays with a kite that his father threw out. 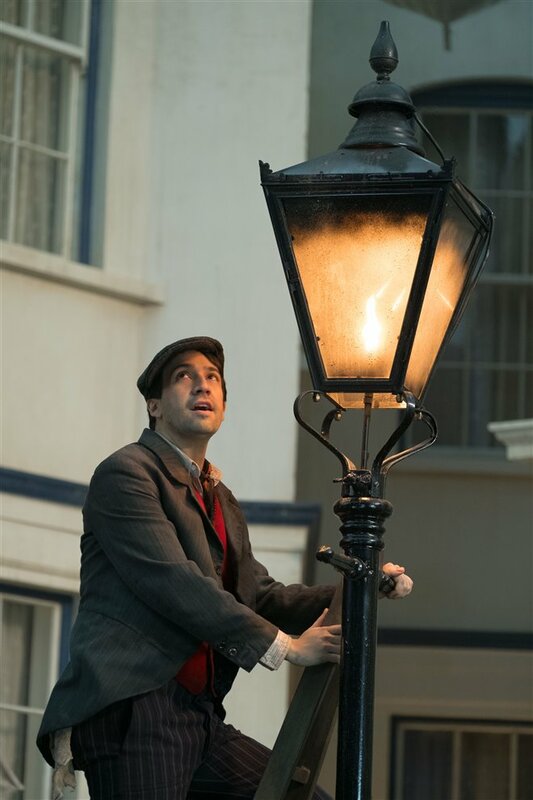 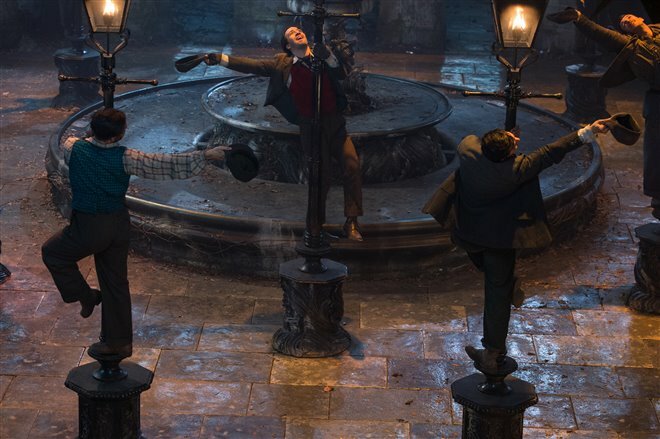 It nearly pulls him into the air, but he's saved by a lamplighter named Jack (Lin-Manuel Miranda). 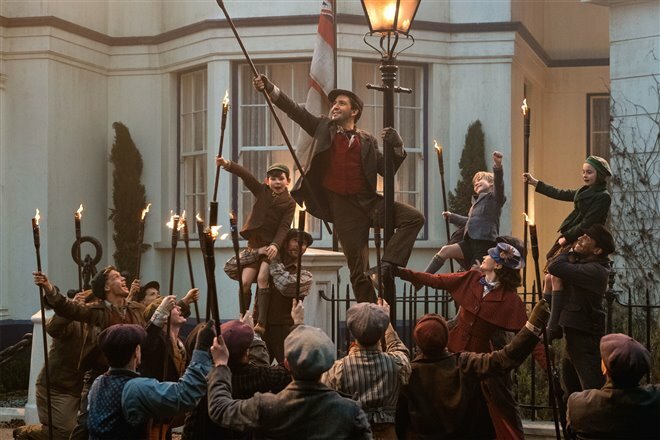 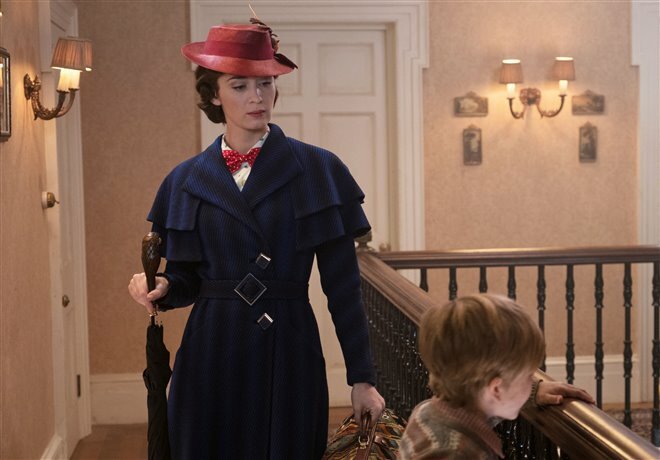 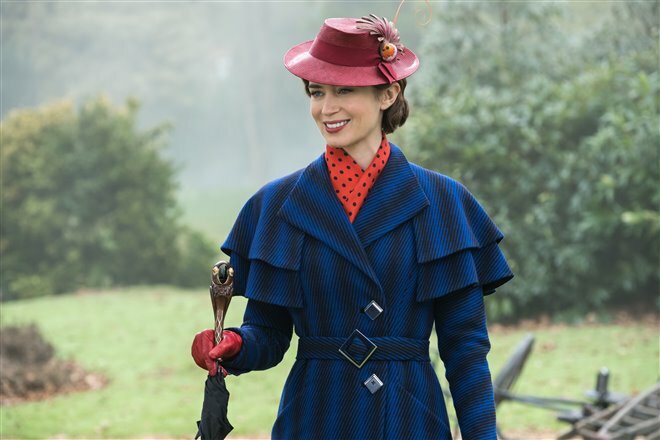 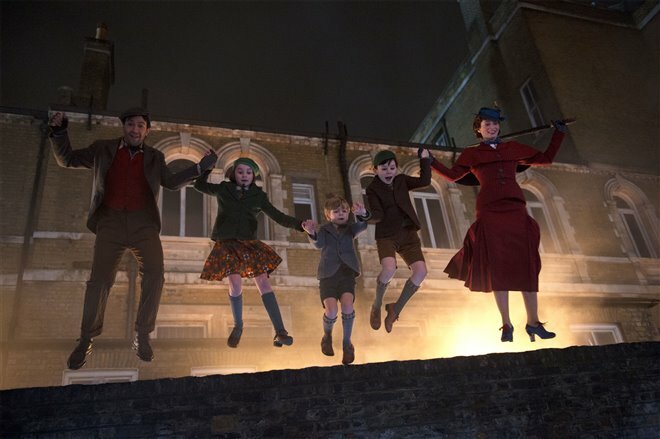 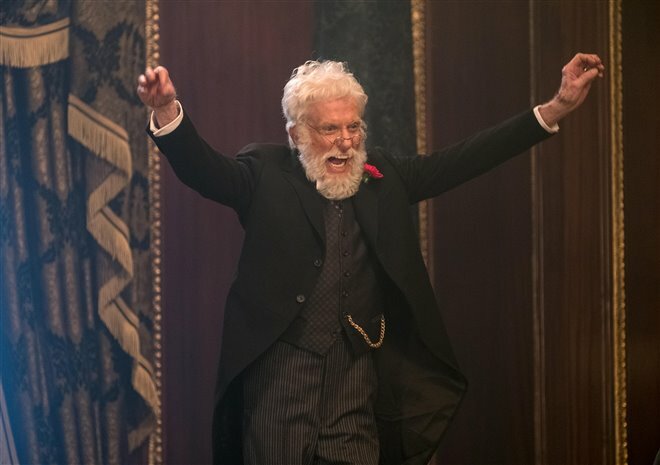 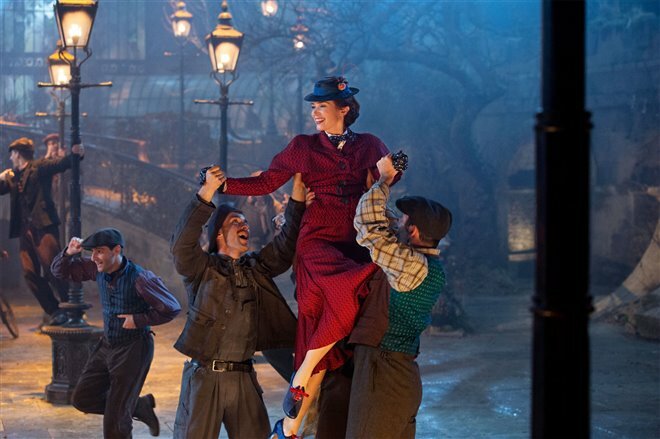 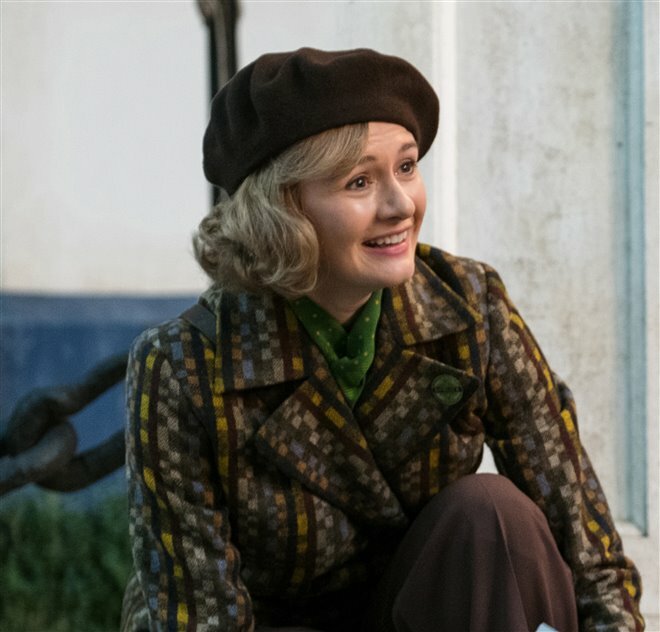 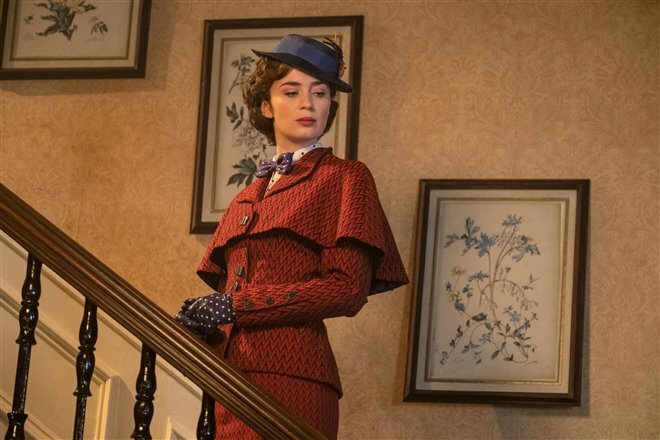 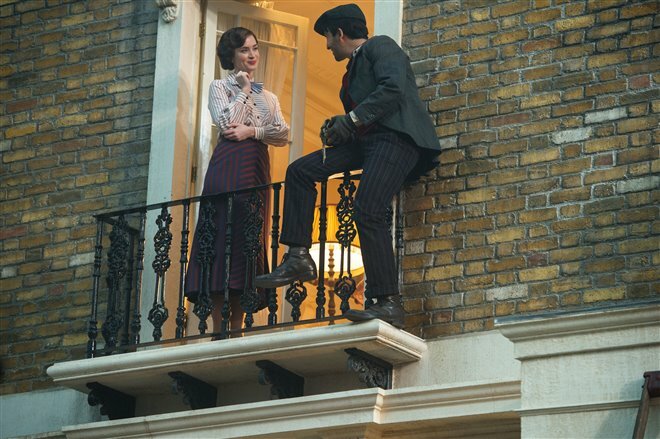 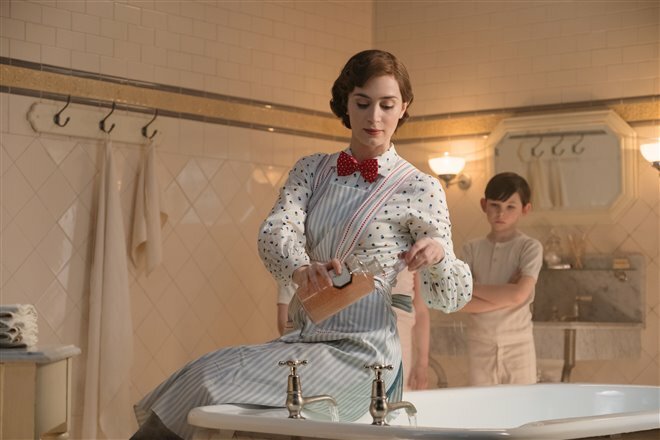 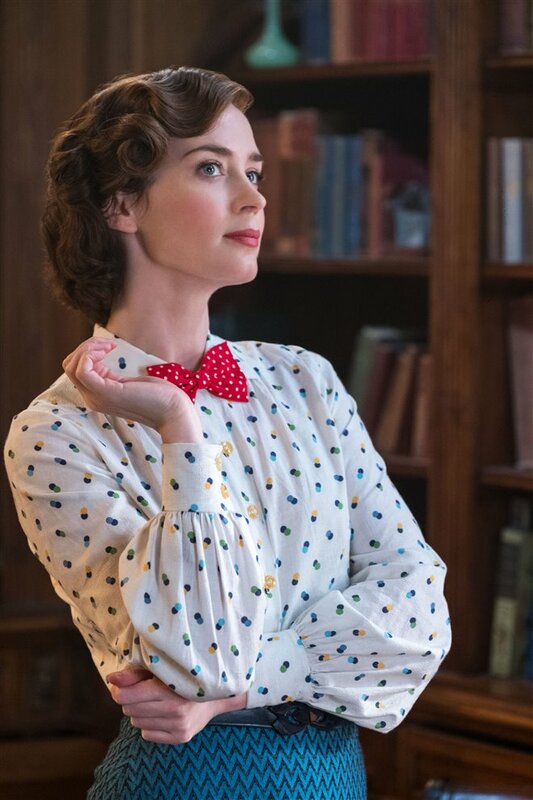 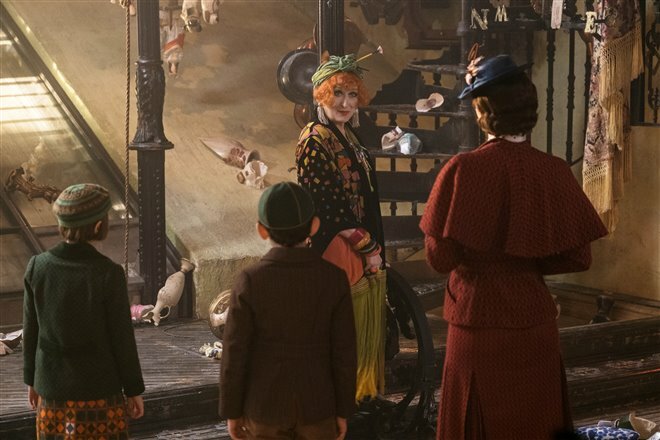 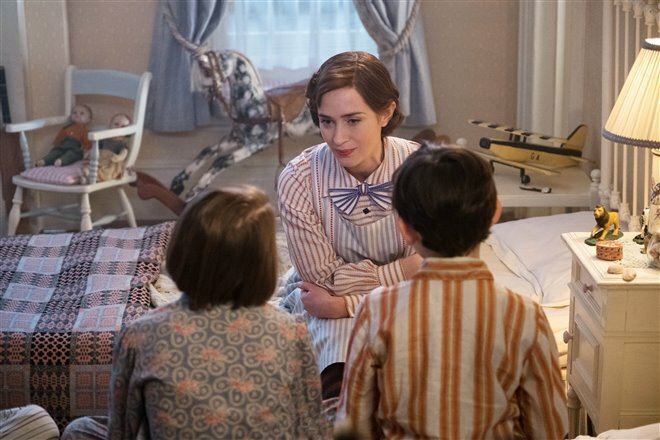 When the kite returns to the ground, Mary Poppins (Emily Blunt) is holding onto it and announces she's come to London to be the children's nanny. 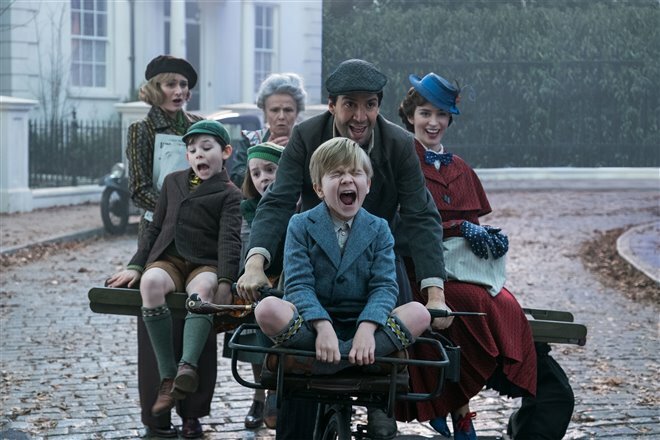 Do like the story, do like cast performances. 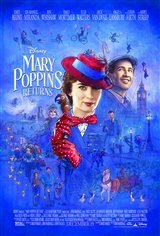 Give the movie a chance, you won’t regret it. 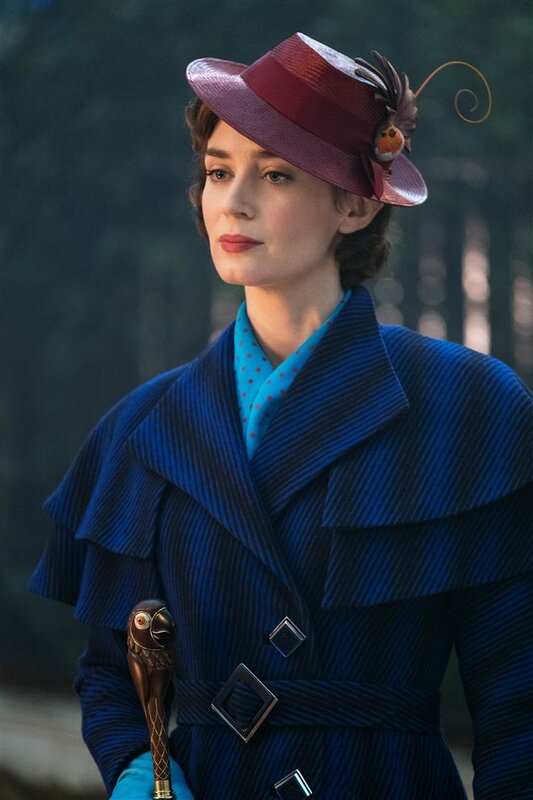 The movie was interesting. 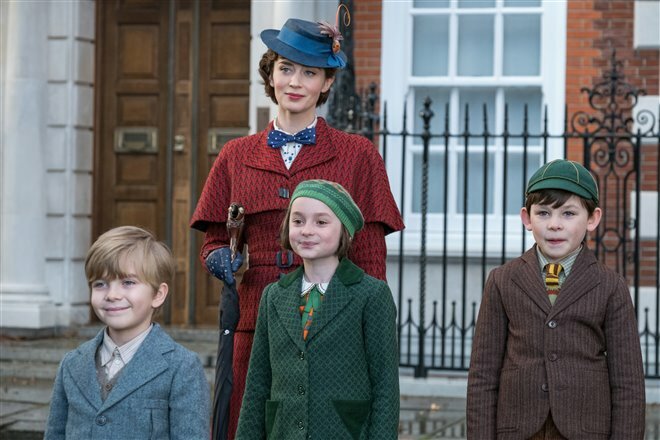 I loved the actors and actresses performance. 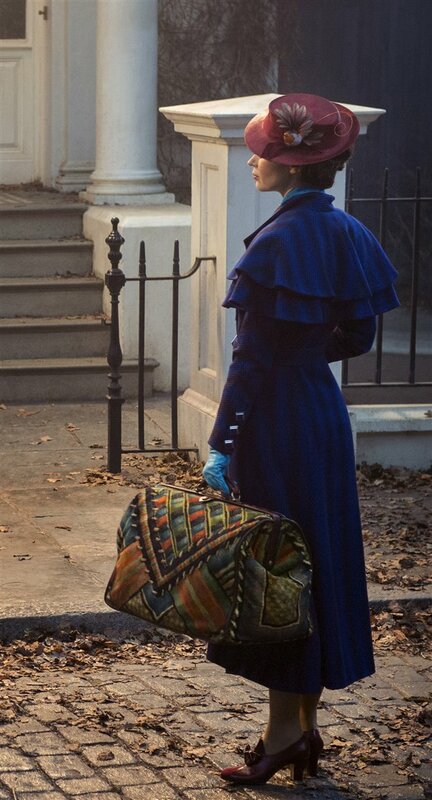 The movie was deep and intense.